Schools, the area where hundreds of tasks are running a day, can be challenging when it comes to administration. The right application of the right technology at the right time can ease up the process by eliminating the headaches associated with school management. eSchoolme is an integrated software application, developed by the brilliant brains can offer you 100% efficiency in running an academic institution. If you are ready to let your institution go online, you should try the package which goes hand-in-hand with the latest technologies. eSchoolme is a one stop solution for all the management needs of the school. 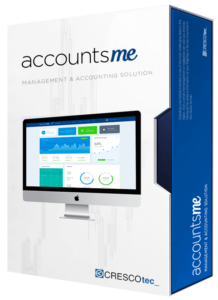 With all the data securely stored in the cloud, on-demand access had never been so seamless and effective. eSchoolme will ensure higher productivity for teachers, student and the management and guarantee peace of mind for the parents. Rest assured, eSchoolme will help the school to provide the best possible service. 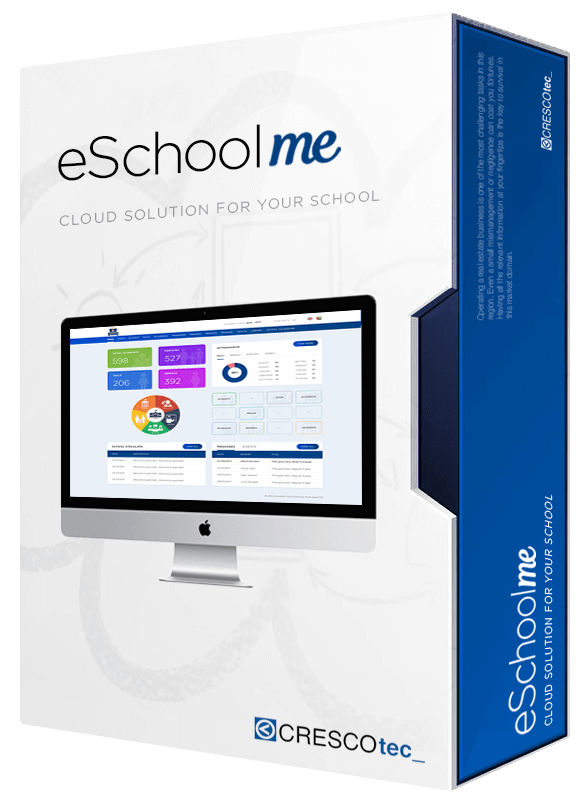 eSchoolme is a unique and comprehensive cloud-based School Management Software package designed to effectively manage your school at every level. The web based tailor made solution will reduce costs while managing every aspect of the school. With our new features and updates, you will have one of the robust web based solutions specifically made for your school. 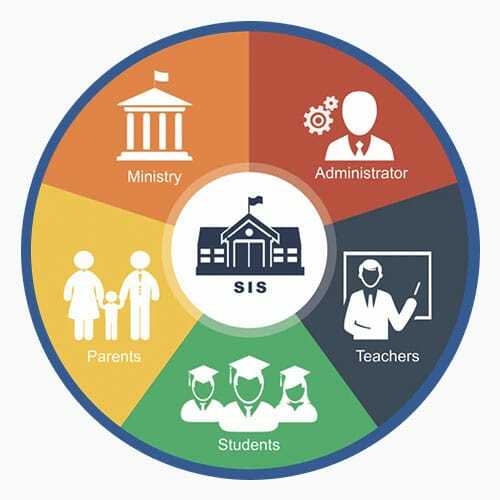 The software will manage every requirement from Student Registration to Transfer Certificates and Ministry Reports, of a single school or multiple schools. 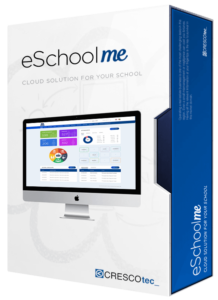 eSchoolme streamlines the school’s management and administrative process, by providing state of the art modules for daily school activities at the touch of a button. The application can be hosted by CRESCOtec_ servers as well, which ensure the highest level of availability and security features with seamless updates throughout the subscription. The school can also host the application in their private hosting servers. 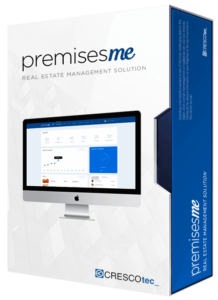 premisesme is an intergrated software solution which caters to all your real estate management and accounting needs in an user friendly manner.